Welcome 2015 (Okay, that sound kinda too late to say ;p)! 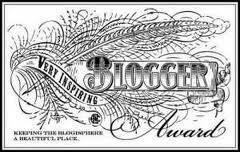 This is my writing debut about beauty. I didn’t mean to be inconsistent with travel as my main subject. However, I notice that I take the longest time to pack beauty products into my luggage. Why? I like to travel light and be practical during the trip, but I never leave beauty products (referring to face, body and hair care) behind. I do not wish to have chapped lips, rough, premature skin aging and bad hair day during and after my wonderful journey around the world. Too bad, toiletries from the hotel are not sufficient for my needs and beauty products often cause (luggage) overweight, especially many of them are made of liquid. Liquids are always heavy! Therefore, I put them in small containers as needed, depending on the product and the length of my trip, and bring multi-purpose products to alter the regular ones if possible. Please note that I seldom buy travel-sized skin care and do not always depend on one brand – but it works on me anyways. This product is not just an ordinary hand and body soap. It also works as a face cleanser, body soap, shampoo, and made of certified organic ingredients, which generally means it is very save for your skin. The lemon grass lime scent I have is refreshing and energizing without smelling like an artificial perfume. What could be more practical than this? I’m not so much into 2 in 1 shampoo as its conditioner usually doesn’t moisturize my hair that well. Therefore, I find this leave-in conditioner saves my time from “rinsing after applying” routine and I no longer need hair serum for less frizzy effect. Apply a finger tip-sized of the creme and massage onto hair. 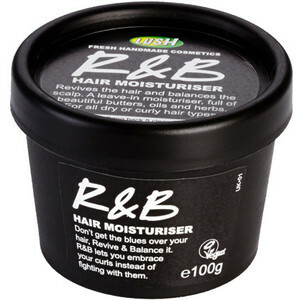 Do not apply too much as it leaves sticky and heavy texture later on. Besides, any hair conditioner can be used as an alternative shaving cream. However, I’d rather use one provided from the hotel for that (if any). 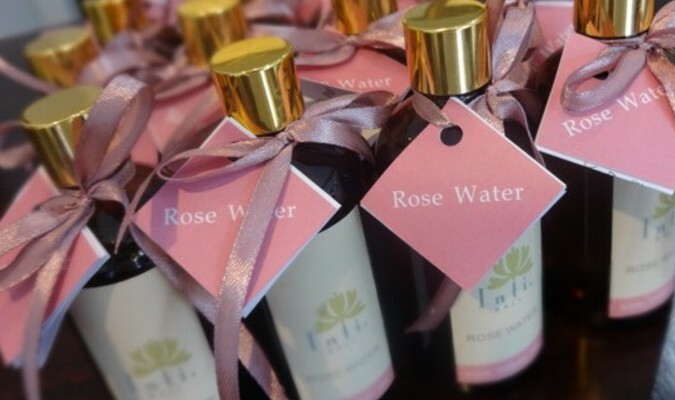 Made of Bulgarian rose extract, it is hydrating, non-alcohol and can be used on top of make-up to make it last longer. I also use it as a toner. Compared with other brands, sometimes in skyrocketed price, Inti Bali is much more affordable. Since it has no preservatives, I suggest to bring it only as needed, instead of the whole bottle, and keep the rest in your fridge at home. I truly fall in love with this product! The non-chemical formula powered by resveratrol, an antioxidant compound found in red grapes, makes my skin smoother and more subtle after a couple of months of use. The SPF 15 version of this product is also available. 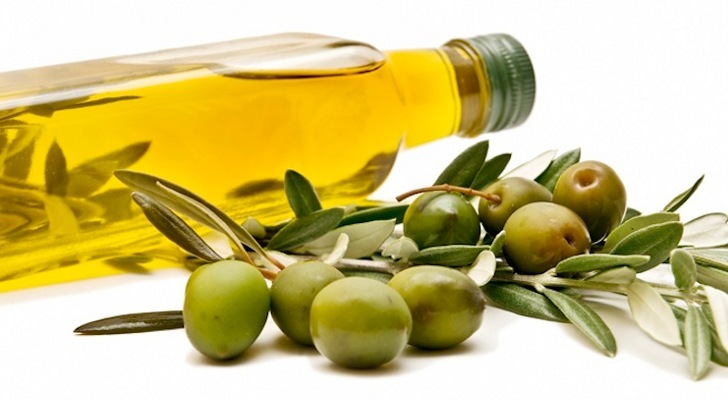 After a long day exploring places of attractions, a few drops of olive oil can remove dirt, make-up and sunblock. Leave it for 10 minutes to maintain the moisture of your skin (but you can skip this part by rinsing it with cleanser afterwards). I carry the oil with a food-grade bottle, so I can use it as a salad dressing too (I like buying salad from supermarkets as part of my breakfast routine). I once used the all-in-one no-rinse formula, but I miss the sensation of water splash on my face despite its goodness. Thus, I’ll still go for olive oil. Although olive oil can remove makeup, I still bring waterproof eye make-up remover in a smaller container just in case I still need it to remove my mascara. I’m not really specific about the chosen brand, but Maybelline Clean Express! Waterproof Eye Makeup Remover is the one I’m using at the moment. As part of my anti-ageing routine (too bad I need it), I use serum every night before moisturizer to help reducing the appearance of fine lines on face and eyes. Again, I choose this product for its certified organic ingredients. 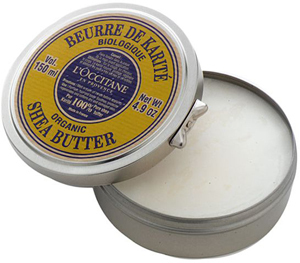 I first tried L’Occitane Shea Butter in winter time when the tip of my nose and lips chapped. My lips and nose got smoother in minutes, it doesn’t dry up in dry air and save for all parts of body that need more moisture. I depend on it ever since regardless the weather. Although I’m basically experimental with other brands, I eventually return to this. Its non-oily texture also enhances and prolongs the colour of your lipstick. Just a friendly advice, add a small amount of the butter to your body or face lotion for more moisturizing effect. Familiar with any cream containing 10% or 20% shea butter in it? Indeed, you can make it yourself as well! In order not to forget using sunblock, I use a body lotion with SPF. Vaseline Aloe Fresh SPF 15 and Nivea Intensive Serum SPF 25 are two major brands easily accessible in the market in less than $8. I’m not into any whitening lotion as I don’t feel the (improved) effect on my skin and I think it’s basically just chemicals you don’t need. 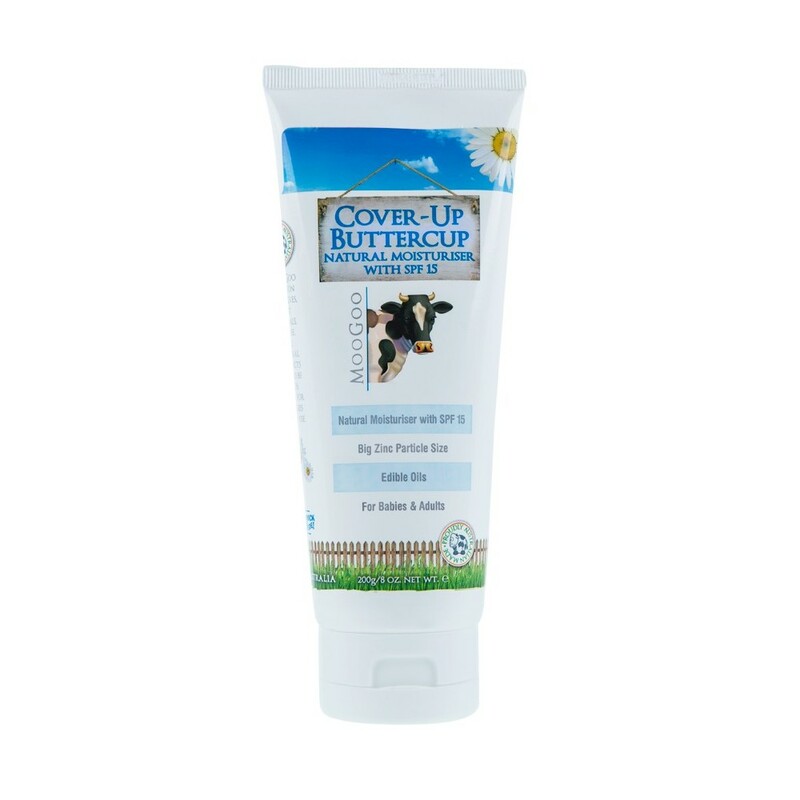 Alternatively, suppose you are an organic freak and don’t mind paying more for it, you can try MooGoo Cover Up Buttercup SPF 15, which is save for both face and body. It is recommended to re-apply your sunblock although you’ve done it first day in the morning. For the sake of practicality, I’ll go for any non-sticky sunblock for face and body, for instance Tony Moly Powder Finish Sun Milk SPF 47. However, if you are looking for a face sunblock which is save for eye area and can be used as a primer, I recommend Clinique City Block SPF 25. I like the skin-coloured cream (not white) that feels like an extremely light CC Cream. Well, that’s a glimpse of the content of my suitcase I can share with you. 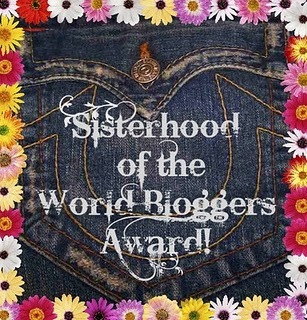 I hope it inspires you to travel light without leaving your daily (beauty) routine. Have a great travel!